the Designer in the digital age, of course, need not be limited to colors that can be obtained from paints, inks or other pigments, although the approach to color in works of art, too, much can be learned. The human eye can distinguish millions of different shades, but sometimes even a combination of two colors can be challenging. This is because the choice of colors for a design is very subjective and requires some knowledge. So what do designers who want to make a beautiful color palette that can make the customer happy? Whether you like it or not, but the best combination of colors beyond just personal preferences, as they have an amazing ability to affect mood, emotions and perceptions, to acquire cultural and personal value and attract the attention – both consciously and subconsciously. task of the designers and marketers is balancing the complex functions of the shades to create attractive and spectacular palette of color combinations. This is where a basic understanding of color theory. It can help to understand what colors go well (or not) and what the effect will create different combinations in this design. the school on drawing lessons children receive it, so everyone is probably familiar with his stripped-down form: red, yellow, and blue main colours. 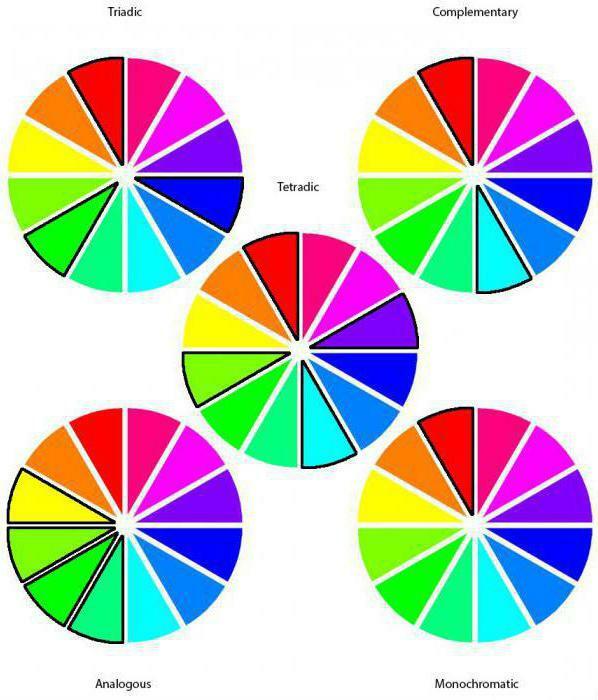 The traditional color wheel consists of 12 colors and is often used by artists. This is a simple visual way to understand the relationship of colors. 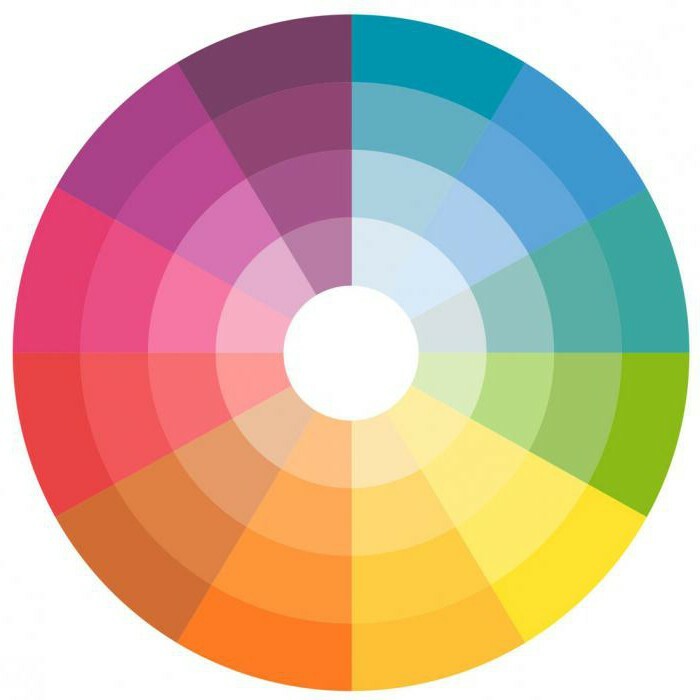 Main task that performs the color circle, – the combination of colors. Mixing a basic or primary colors (yellow, blue and red) forms the secondary: green, purple and orange. 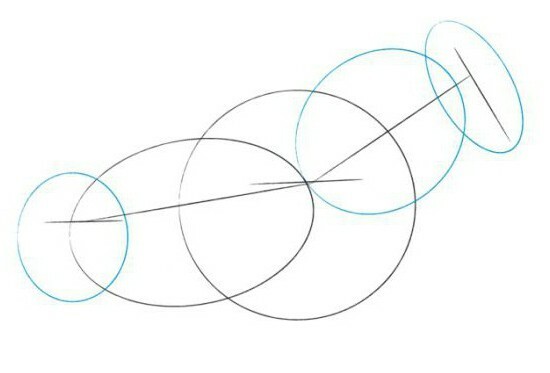 The combination of them with the main tone allows to obtain the third level of the circle – the tertiary colors. These include red-orange, orange-yellow, yellow-green, green-blue, blue-violet and violet-red. Primary and secondary colors are part of the visible spectrum, or colors of the rainbow. The order easy to remember by using the mnemonic phrase “Every hunter wishes to know where sits pheasant”: red, orange, yellow, green, blue, Indigo and violet. 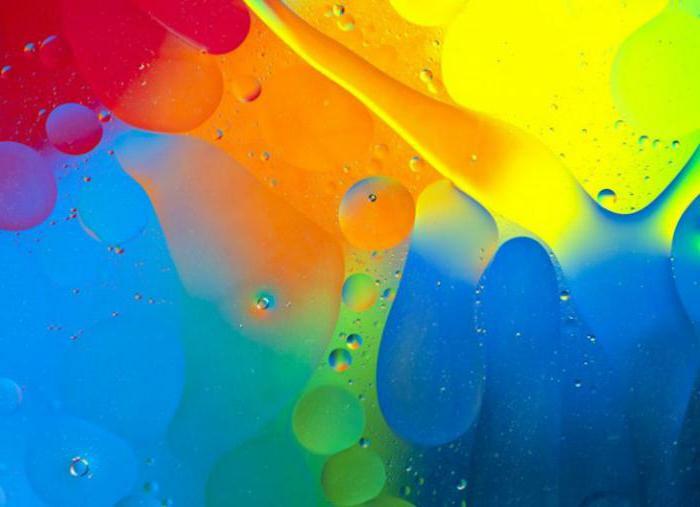 This way of understanding color is known as the subtractive model, which involves mixing pigments such as paints or ink, and is used both in the traditional color wheel and the CMYK system used in printing equipment. It differs from the additive model, which is to mix light of different frequencies (for example, on a computer screen or TV), consisting of another set primary colors: red, green, blue (RGB). In the graphic editor you are using another version of the color wheel. Any shade can be selected using hexadecimal code. saturation-the intensity or purity of a color (closer the tinge approaching to grey, the less saturated). 2. Analogous scheme: colors that are located side by side on the color wheel. Is a versatile and easy to apply when developing projects. An example is the combination of purple and blue-purple. 3. Complementary scheme: this uses colours, located at opposite ends of the color wheel. For example, blue and orange, red and green. Complementary colors have high intensity and contrast, but they are difficult to apply harmonious and balanced in their purest form, since they can easily encounter design. 4. Split-complementary scheme: any colors of the color circle plus the two colors adjacent to its complement. For example, yellow with green and red-violet. This scheme also has a strong visual contrast, although weaker than the previous one. Provides the best combination of colors for beginners in design, as it is hard to mess up. 5. Process scheme: any three colors equally spaced on the color wheel. 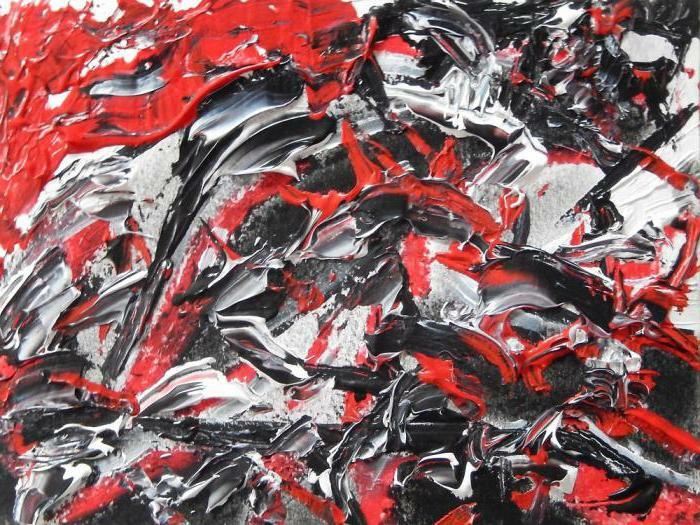 Provides a rather striking combination, even if the tone is pale and unsaturated. For successful application you must achieve complete balance – one color should be dominant, and two others – finishes. 6. 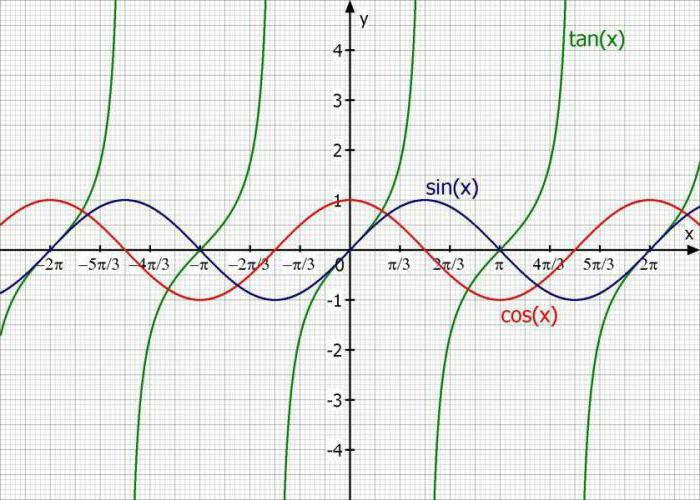 Tetradic, or double complementary: consists of two complementary pairs. This scheme is extremely attractive but more difficult to use than one pair of extra colors as increasing the number of tones is more difficult to balance. If you use this scheme you should choose one color as dominant and adjust the saturation, brightness and lightness of the tint of some or all of the notes that they provided the best combination of colors in different parts of the design. 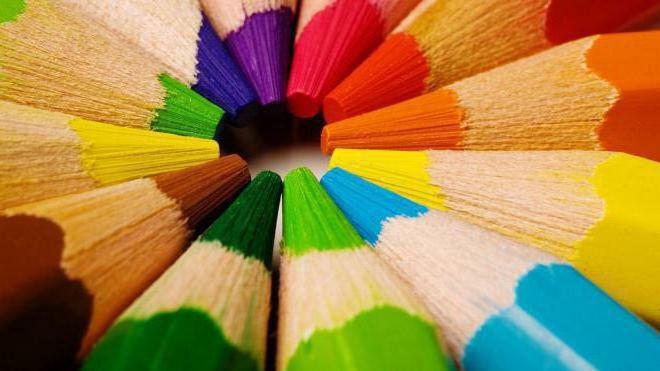 In addition to the combinations on the color wheel nature offers many ready-made solutions harmonious color schemes. Options include a combination of colors based on their temperature (hot or cold), saturation (bright colors often look young, while pale – vintage), mood (bright and cheerful, dark and serious), themes (location, season, holiday) and other qualities. Another great technique of search color may be appeal for inspiration in different historical periods and art movements: warm, bright colors of the Impressionists; bright and unexpected ways post-impressionist; soft, earthy colors of the art Nouveau style; bright, bold shades of pop art. Color is all around us. Whether we realize it or not, but it plays an important role in our daily life. Have you seen on the road today orange or yellow road sign? There is a reason he attracted attention. 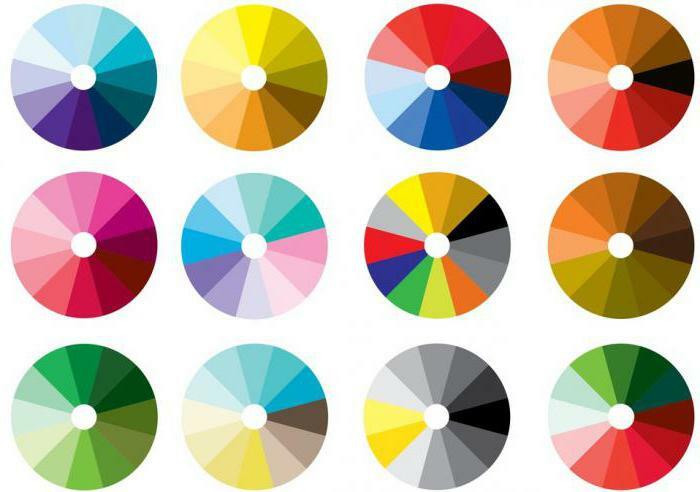 Color has a surprising link with our moods and emotions. But not all perceive color the same way. The meaning and symbols that we associate with different colors, very dependent on the influence of cultural and social groups to which we belong. Here are some common values associated with primary colors in Western culture. This color conveys a variety of ideas depending on the context. Associated with fire, it can symbolize the heat or the danger. Because red-the color of blood, it is considered energetic, lively tone, so connected with the business of the heart, and sometimes with violence. an Alternative of values: in some Eastern cultures, red symbolizes good luck and prosperity and is the color worn by the bride on the wedding day. Around the world red is associated with various political movements and symbolizes the revolution. In branding: often indicates strength, confidence and power and is very visible. Also being the color of fire, orange combines the warmth of red with the cheerfulness of yellow and symbolizes the activity, energy and optimism. In addition, associated with the harvest or autumn. an Alternative of values: in India, the saffron, which has a yellowish shade of orange, is considered sacred. In Japan, the color symbolizes love. In branding: often represents youth and creativity. Gold, which is also a shade of orange or yellow color symbolizes the luxury and high quality. As the color of the sun, it often symbolizes happiness, cheerfulness, friendliness and freshness of spring. In addition, in certain contexts it can convey a warning signal or warning of caution. Some variation (especially unsaturated and with a greenish hue) look painful or unpleasant, which is not surprising, because historically, yellow is sometimes associated with disease and quarantine. an Alternative of values: in some Eastern and Asian cultures yellow is associated with high rank or status. In some parts of Africa and Latin America, this tone is the traditional color of mourning. In branding: clean or bright yellow tone attracts attention, but can cause anxiety or even be poorly visible (e.g., white text on a bright yellow background or Vice versa), if used incautiously. color of nature, vegetation and growth. It often symbolizes health, freshness, and natural quality. Dark green can represent wealth and stability. Alternative values are among the cultures who practice Islam, green is a sacred color. Also it is associated with Ireland, St. Patrick's Day and happy four-leaf clover. In branding: brands or products presented as “green” (natural, healthy, eco-friendly, organic, etc.) often use natural colors such as green and brown. color of the sea and sky, it often symbolizes peace and purity. 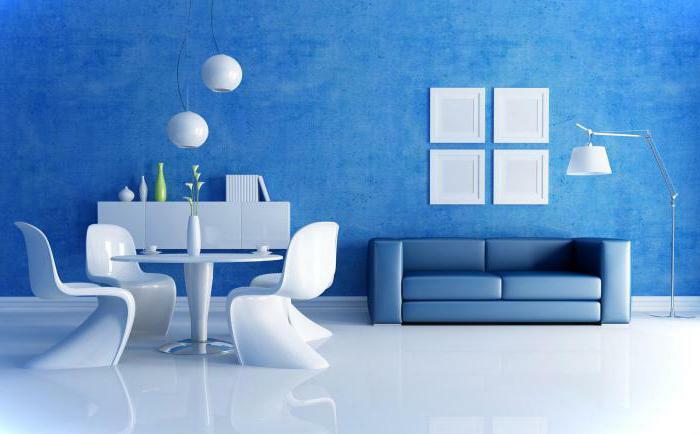 In contrast to the more energetic and warm colours, blue is perceived as calming. In some cases, it can represent sadness or depression. 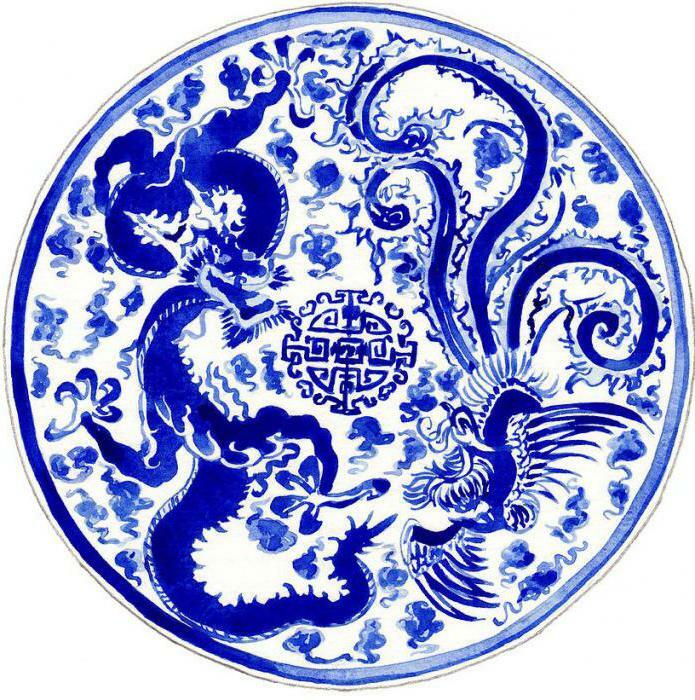 an Alternative of values in middle Eastern cultures traditionally blue protects from evil. Because of its Association with the sky, in many cultures, symbolizes immortality and spirituality. In branding: blue is widely used and is one of the most versatile colors. Usually it symbolizes reliability, security and stability. The tone is especially popular in corporate contexts because it is perceived as having a serious, conservative and professional qualities. Traditionally associated with nobility, grandeur or honor. Thus, it has spiritual, mystical or religious connotations. Alternative meanings: in many cultures around the world the combination of the purple symbolizes nobility or wealth, but in Thailand and some parts of South America is associated with mourning. In branding: the dark shades of purple are often a symbol of luxury, and more light and bright popular among women and children. Like red, this color has many (sometimes conflicting) values. It can represent power, luxury, sophistication and exclusivity. On the other hand, black symbolizes death, evil or secret. Clothing is a symbol of formality or mourning (mourning traditionally worn at funerals). an Alternative of values: in some countries of Asia and Latin America is considered masculine black color. In Egypt it means a rebirth. In many cultures, the color associated with magic, superstition or bad luck and with unexplained or unknown. In branding: black is so widely used that it almost became neutral, although he could symbolize the above depending on context. Many designs are just black and white (deliberately or just for saving on colour printing). As the color of the light and snow white often symbolizes purity, innocence, goodness or excellence (traditionally worn by the bride), but also means austerity or sterility. Alternative meanings: the China white-the color of mourning. In many cultures it represents the world – the white flag is the universal symbol of truce or surrender. In branding: white often communicates simplicity, cleanliness or modernity. Designers seeking the aesthetics of minimalism, often use a lot of white. you can Choose the color combination – is more than to choose two or three shades and distribute them in equal proportions throughout the design. Their effective use has a lot to do with balance, and the more colors used, the harder it is to achieve. easiest way this concept is embodied by dividing the selected colors on the prevailing and accents. The dominant tone will be the most visible and most frequently used in design, while one or more accents will complement and balance. Focusing on the interplay of colors – the presence or lack of contrast, but located next to the tone, the mood created by the combination of colors and shades, etc. – will help to pick the perfect palette for design purposes. Common rule use the primary three-color palette is the rule “60-30-10”. This approach is often used in interior decoration, but also can effectively used for web design or print. Enough to give the dominant color 60 %, and two accents to give the remaining 30 % and 10 %. A good example explaining this is a men's suit: the jacket and pants have 60% of the color of clothing, the shirt is 30 %, and tie – the remaining 10 %. All together provides a balanced, elegant appearance. Another way to keep the simplicity and balance of the palette is the use of brightness and lightness (or lighter and darker versions of the selected tone). Thus it is possible to expand the selection of colors without overwhelming the design of discord. brand Awareness is heavily dependent on color. Enough to think about “coke”, “Facebook” or “Starbucks”, and will be easy to remember the tone with which these brands are associated. a Study conducted at the University of Winnipeg, showed that the initial human judgments about products are based largely on color (60–90 % of evaluation). This means that the tone in the design – is not just an artistic choice, but also an important business decision that affects everything – from consumers ' perception of the brand to sales of products. However, when choosing a color scheme for the logo do not have to adhere to the traditions, symbols or stereotypes. There is no foolproof or fast rules. More importantly, how tone is used in the design and in harmony with the market context of the brand and its character. When working on the printing project, the computer monitor may not display colors as they will look on paper. What you see is what you get, because the digital monitors and printers use two different systems: RGB and CMYK. The first refers to the small dots of red, green, and blue light that combine to form a visible color on the screen; second means cyan, Magenta, yellow and black tones to create color prints. Because RGB uses a wider range than CMYK, some designers initially create the project printing in RGB to save a greater number of color options and convert the finished design to CMYK before printing. For this reason, it an essential tool for reliable color when working with two systems – for example, when designing a logo for web site and print it on the card. One such system is the Pantone Matching System (PMS). Her tone can be matched to websites and print (as well as for various types of printing surfaces) to provide the same. Color: to understand, explore and love it! Designers spetsializiruyutsya on the study of color theory, psychology or neurobiology – complex objects that are at the intersection of art and science. But this is part of what makes this profession so interesting and such an effective tool on the market. Although this guide only outlines the basic direction, there is hope that it will help to produce more reasonable and more effective color choice for personal or professional projects.